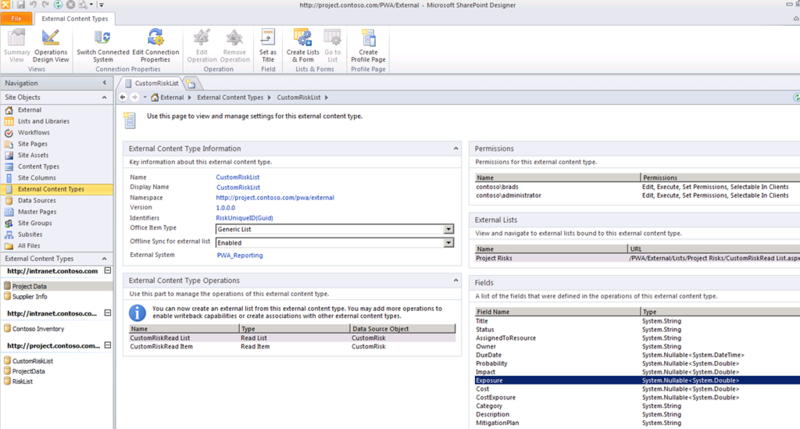 The last couple posts I’ve written have focused on using External Content Types (ECT), a feature delivered within SharePoint 2010 as part of the Business Connectivity Service. 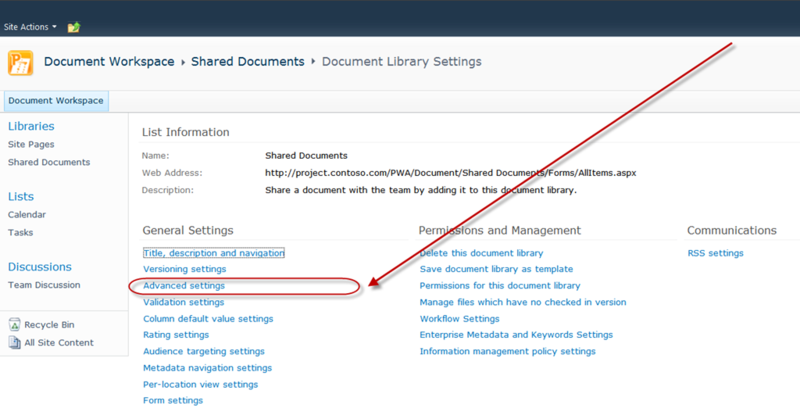 This post continues that discussion with an example of creating a shared document repository across multiple projects within Project Server. 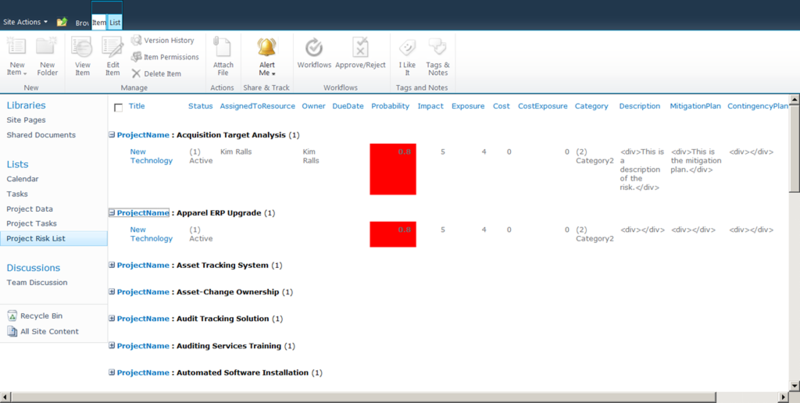 I discussed a different type of implementation of similar functionality in a previous post. 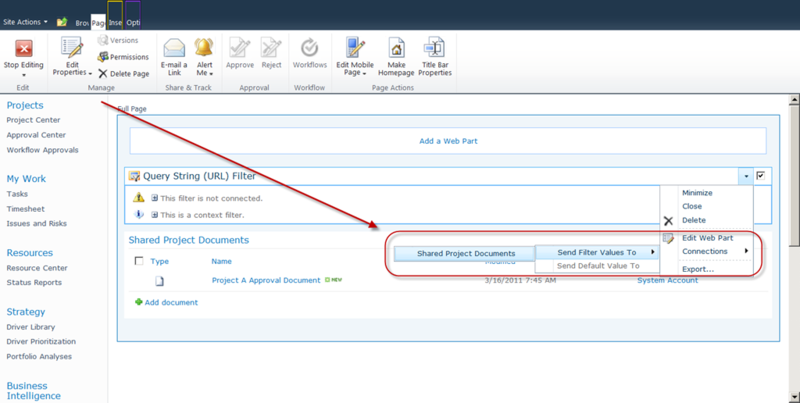 in that example, I used an attachment-enabled list to allow users to upload documents via the Project Detail Pages (PDP). 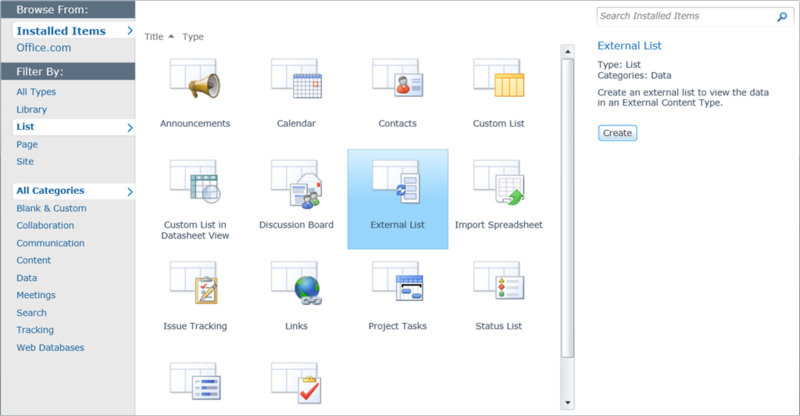 From a user perspective, this would involve navigating to each individual project within the Project Center, navigating to the correct PDP, and then uploading the document. 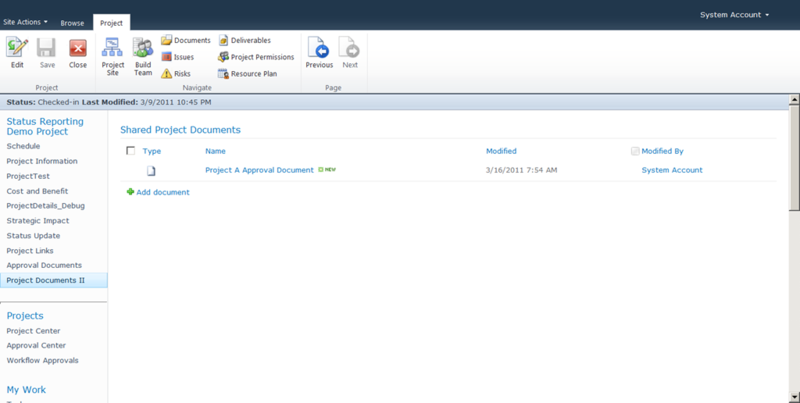 Similarly, to review the documents, you would have to navigate to each project. This post is slightly different. 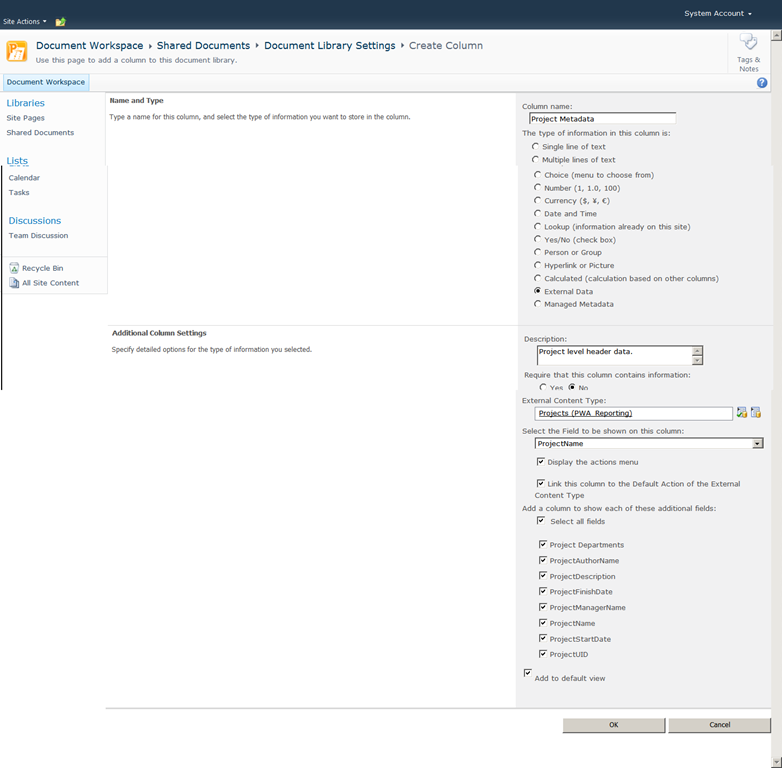 Suppose you needed to perform a batch upload – you had a couple documents for each project that you wanted to upload in a single interface. 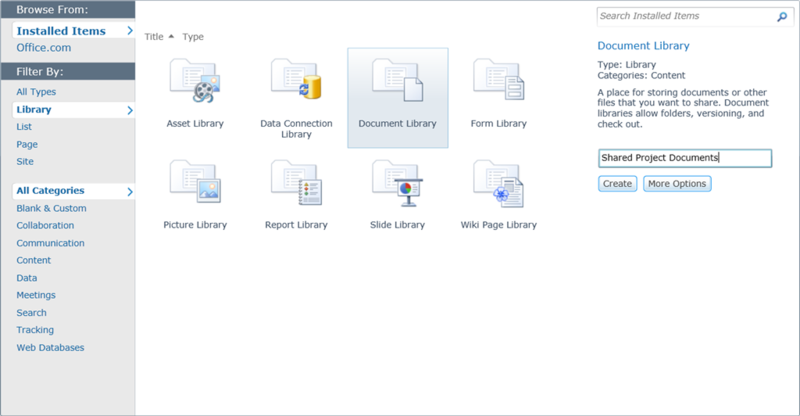 ….or suppose that you needed to see all of these documents in a single library, despite the fact that they may be attached to different projects. My guess as to the most typical usage model for this kind of implementation would be where the PMO performs an administrative function and batch uploads specific documents. Those documents are then available for consumption by the various project team members from the PDP interface. Follow the instructions in this post to create the ECT. 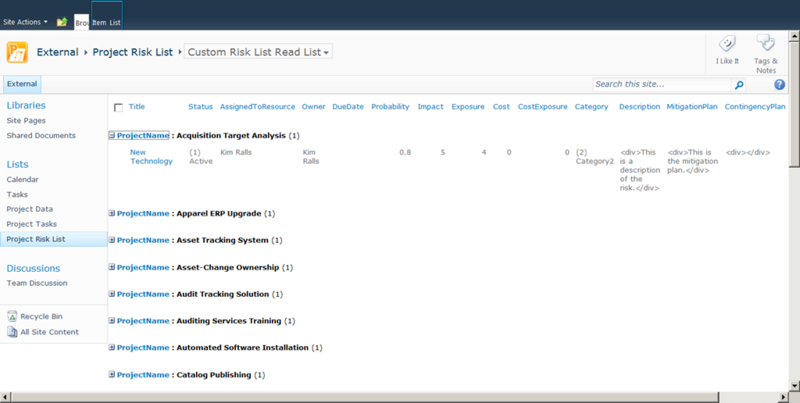 Make sure to add a filter to the Read List operation as documented in this post. 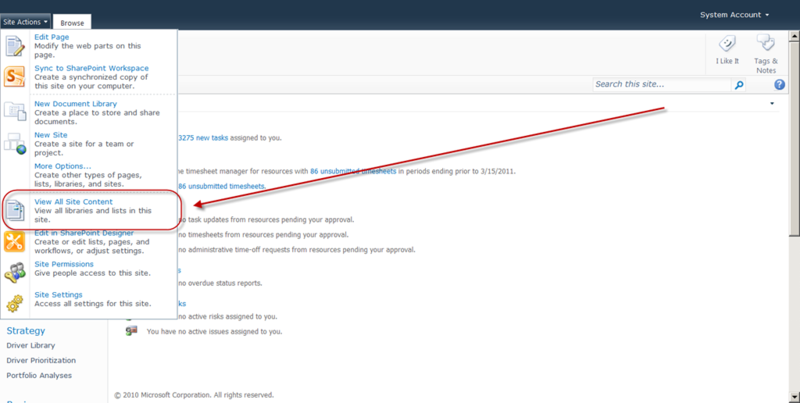 From PWA, select the View All Site Content option under the Site Actions menu. Navigate to the Library Settings. 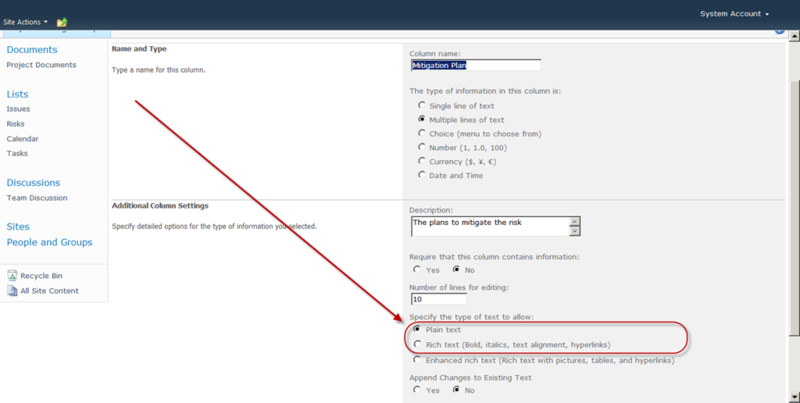 Within the Library Settings, choose the option to Create Column. 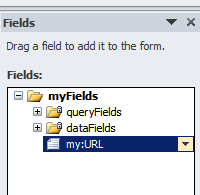 Configure the new field as depicted in the following illustration. 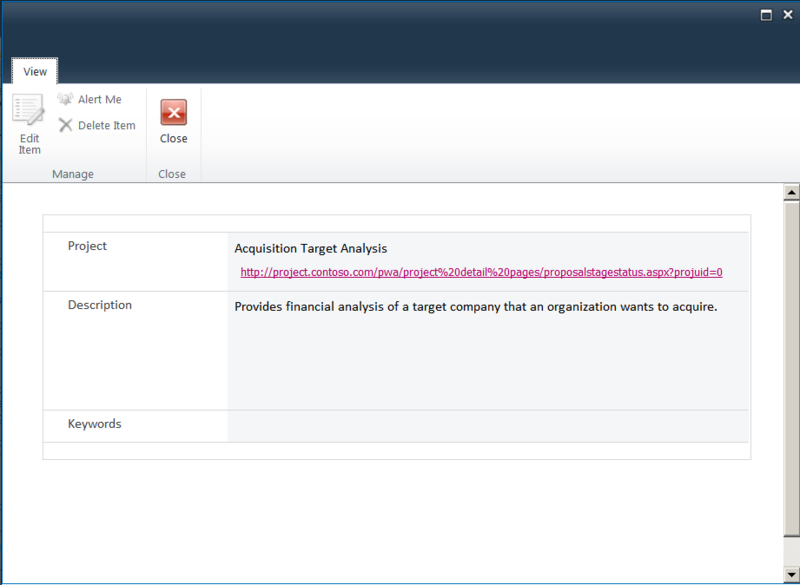 This will allow users to select the project name and tag the document with the project unique identifier. 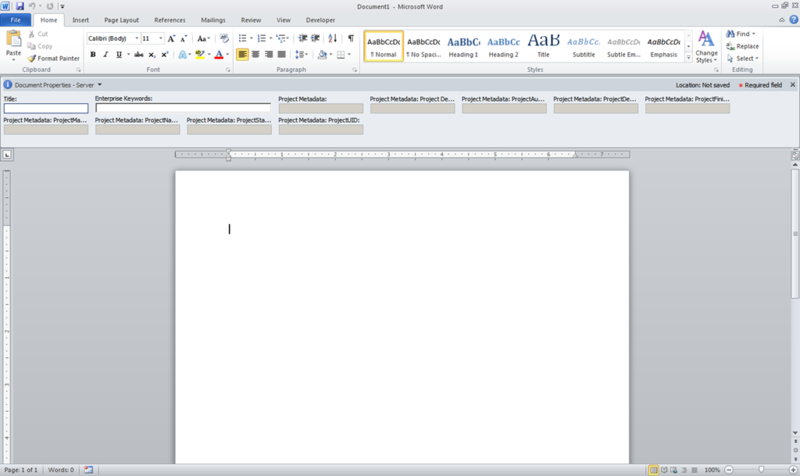 Test the document library. 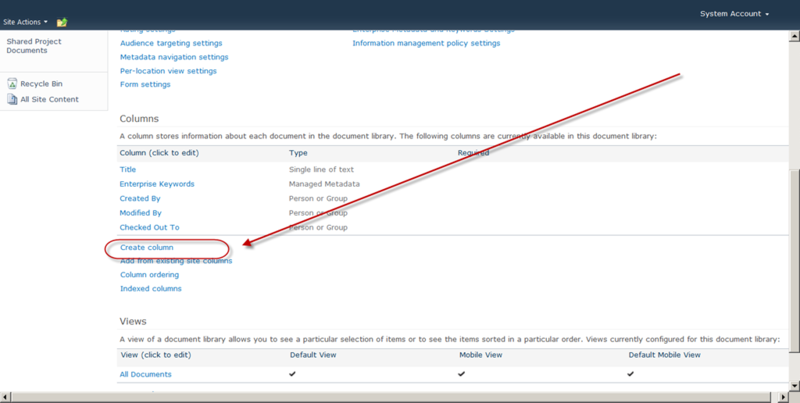 Navigate to the main document library and add a document. 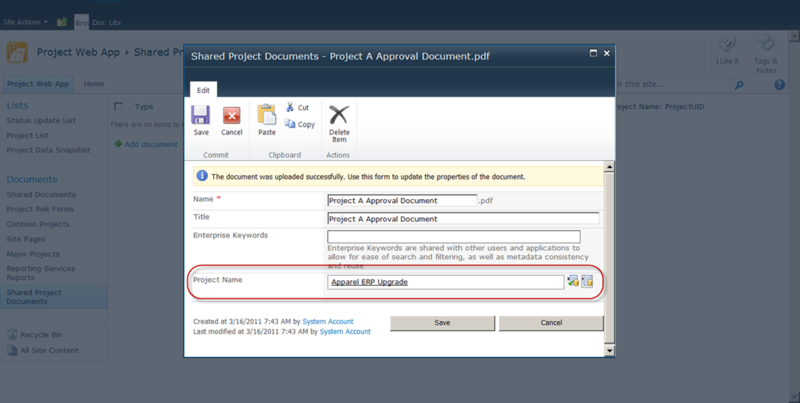 Confirm that the document metadata includes the option to enter the project name. 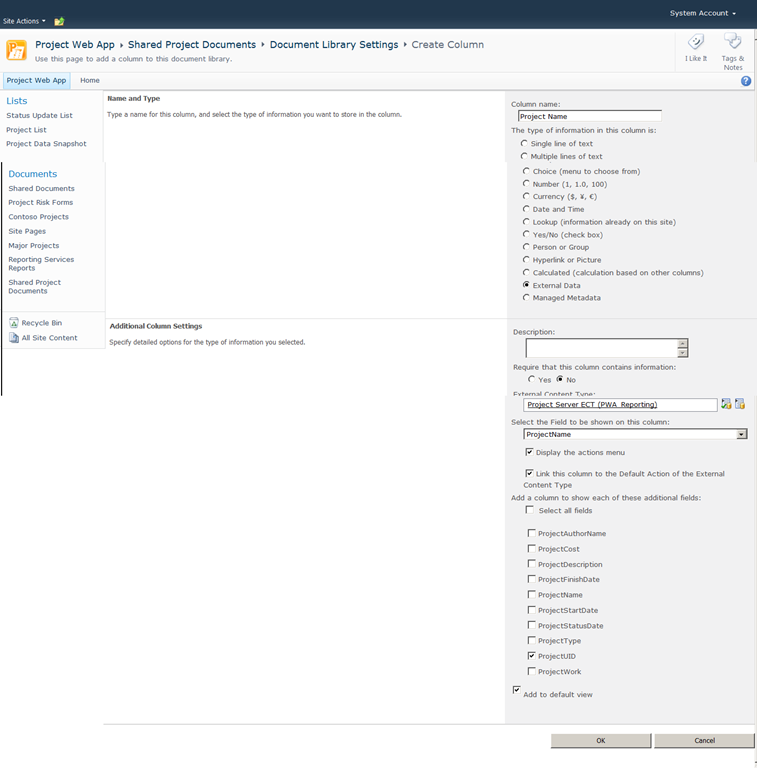 Review the uploaded document to confirm that the ProjUID field is populated properly. 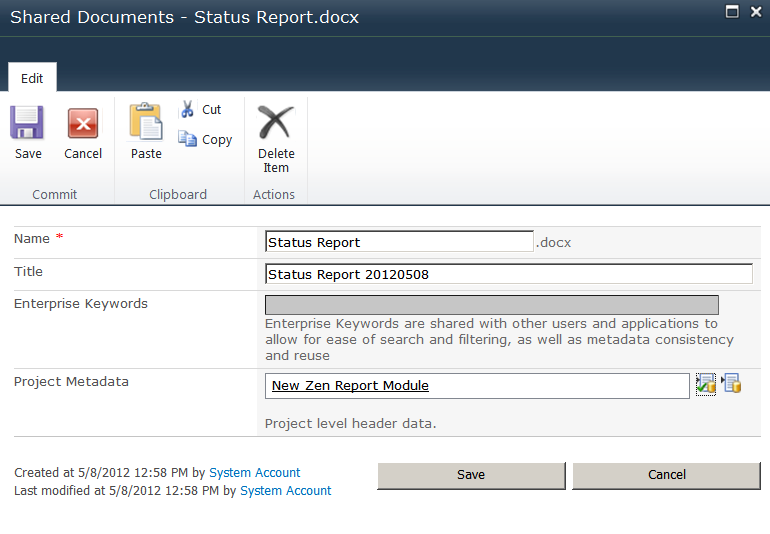 You now have a centralized document repository with project level metadata in the PWA site. 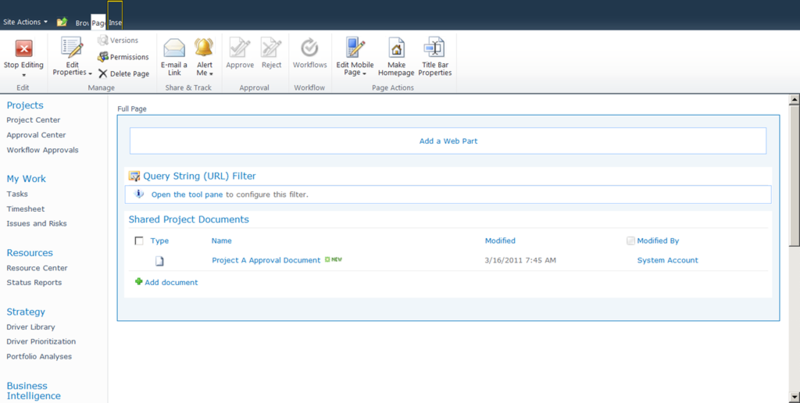 Adding a filtered view of the document library to a PDP is now quite easy. 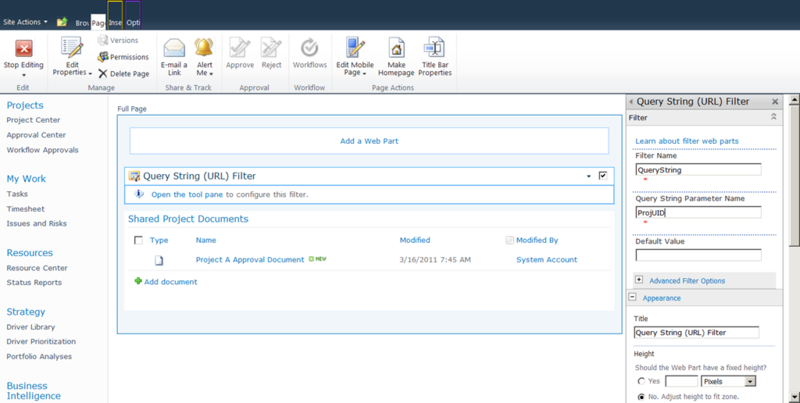 Create a new PDP and add two webparts: the query string filter webpart and the newly created document library. 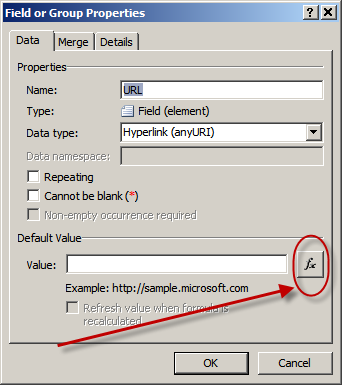 Modify the query string webpart to pull the ProjUID parameter from the PDP URL. 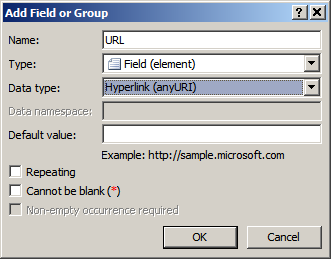 Now connect the webparts so the query string filter webpart filters the documents in the library by the ProjUID field. 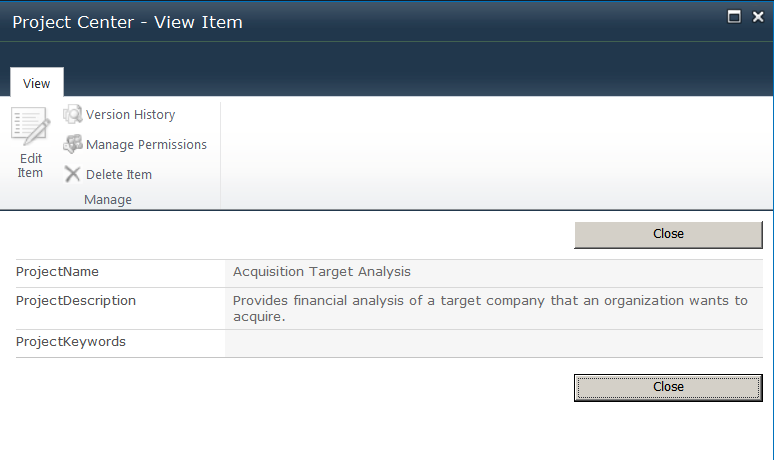 Add the PDP to the correct Enterprise Project Type, and you now have the filtered data surfaced within a PDP.